During this time, schools will also be accepting applications for Preschool. 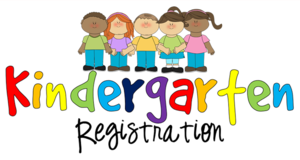 Students must be 4 years old on or before August 31, 2019, in order to apply for Preschool. 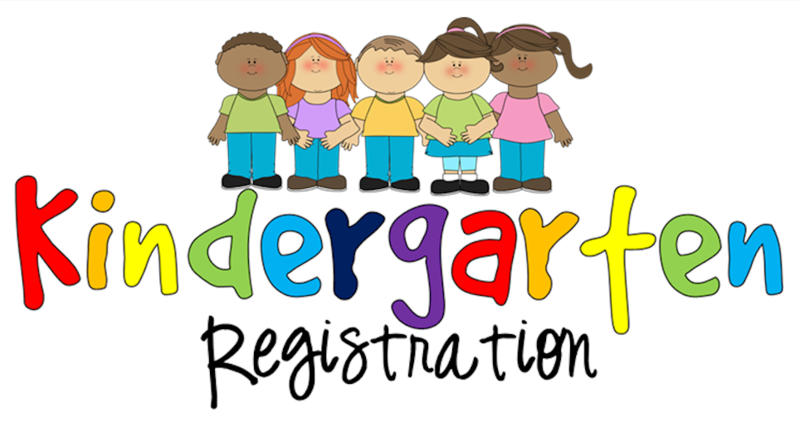 Parent’s Income Verification of one consecutive month of paystubs is also required when applying for Preschool. For more information, please contact Brenshonda Batts at 252-641-2649.